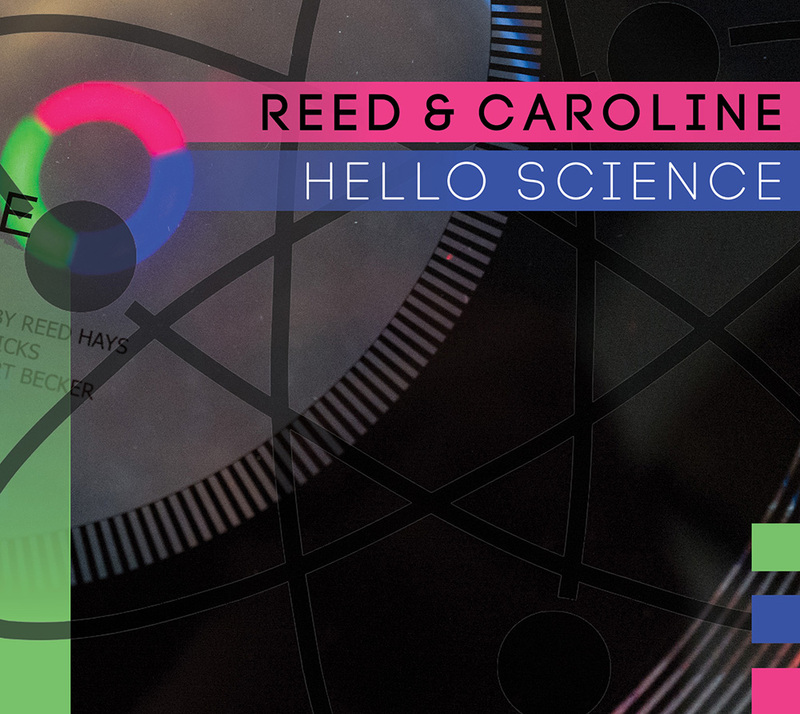 Reed & Caroline’s second album, Hello Science, was released on July 6th 2018 and is available to pre-order here as a limited-edition CD while stocks last. 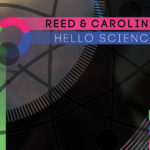 The limited-edition CD format of Hello Science is available exclusively here while stocks last. Price includes postage and packing. 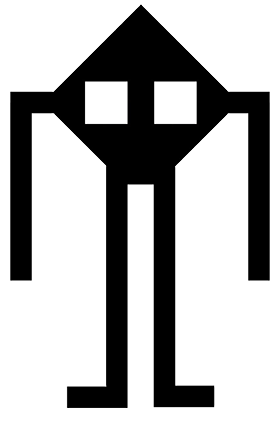 Hello Science is also available to download here as a full album bundle of high quality WAV lossless digital files. Additionally the album is available digitally as MP3 files from iTunes and all good online retailers. 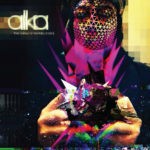 Alka’s latest album The Colour of Terrible Crystal is the third album release on the VeryRecords label and was released on limited-edition CD and via Digital Download on October 13th 2017. The limited-edition CD format of The Colour of Terrible Crystal is available exclusively here while stocks last. Price includes postage and packing. The Colour of Terrible Crystal is also available to download here as a full album bundle of high quality FLAC lossless digital files. Additionally the album is available digitally as MP3 files from iTunes and all good online retailers.